Home / brand new / música / Sunstars / Teamworx / Teamworx and Sunstars Team Up For "Playin’ Around"
Teamworx and Sunstars Team Up For "Playin’ Around"
Talented Teamworx and Sunstars have teamed up to deliver an automatic party anthem titled Playin' Around. 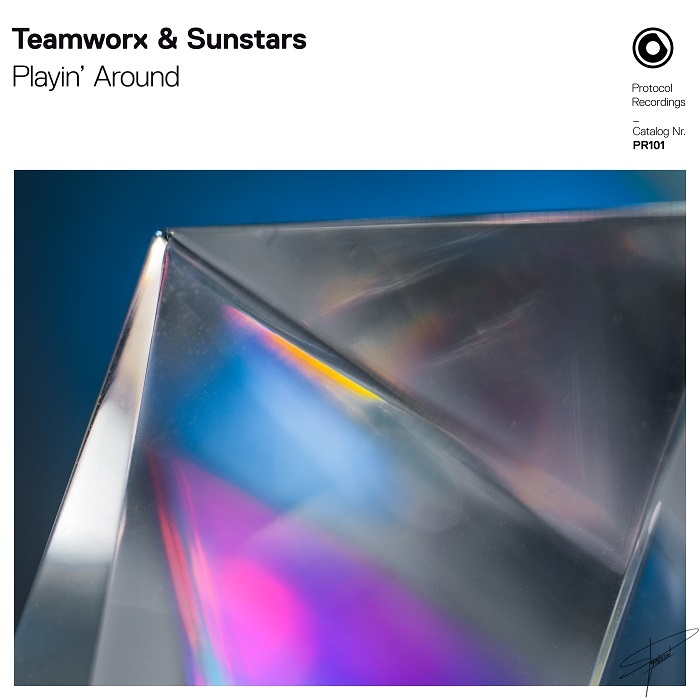 Teamworx and Sunstars both brought their supercharged production skills to the collaboration, from its introductory strobing melodies that build anticipation to the heavy, electro-house climax of the track. With its unbridled energy and dancefloor-friendly beat, Playin' Around will have you reminiscing about stomping and dancing at the festival stage surrounded palm trees and ocean breeze. Playin' Around carries elements of progressive and electro house from earlier in the decade while remaining fresh and relevant to today's listeners. Stream it below!